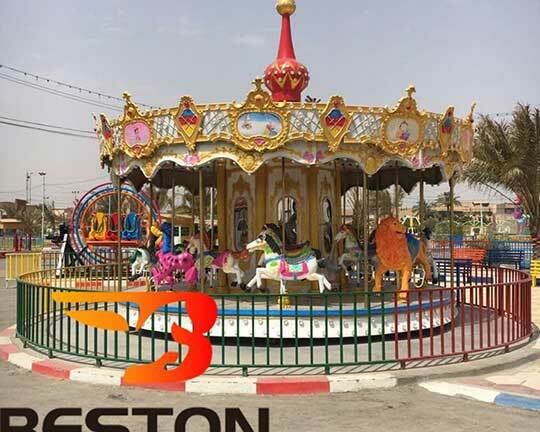 This year, Beston Company has built several parks in Uzbekistan. 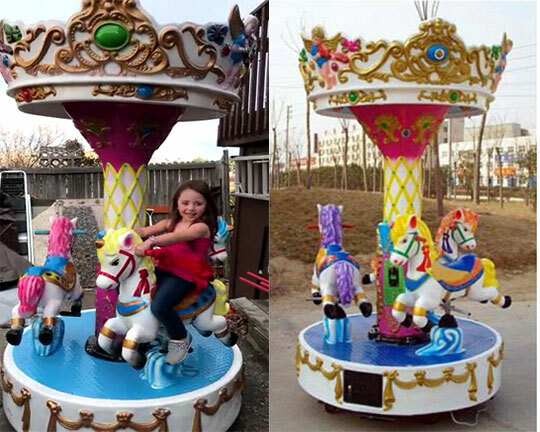 Our customers give us positive feedback with our equipment and services. 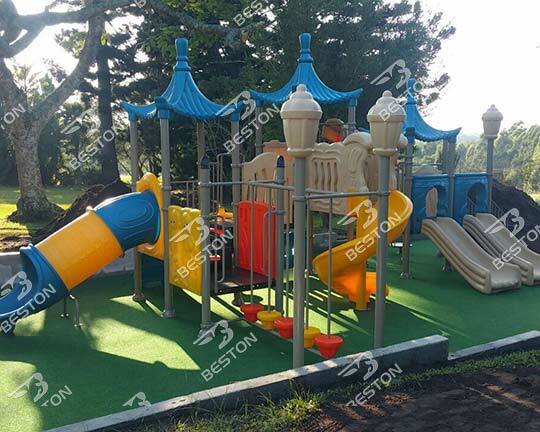 You can check the pictures of one customers’ feedback of the park designed by our company. 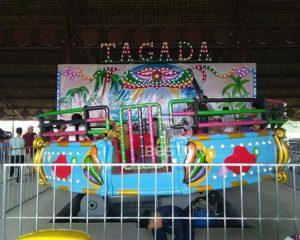 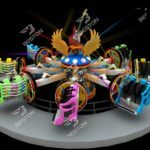 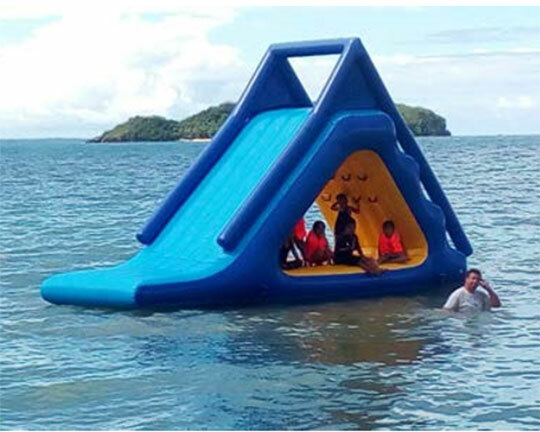 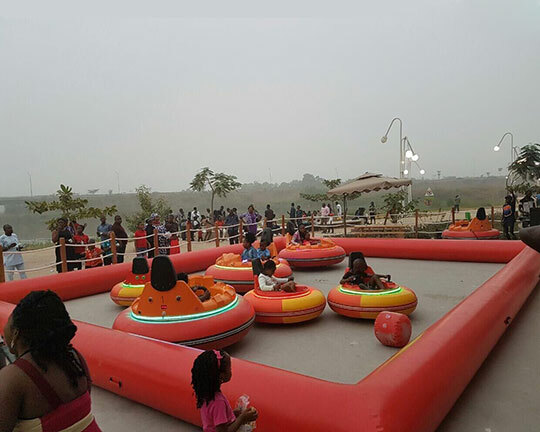 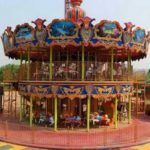 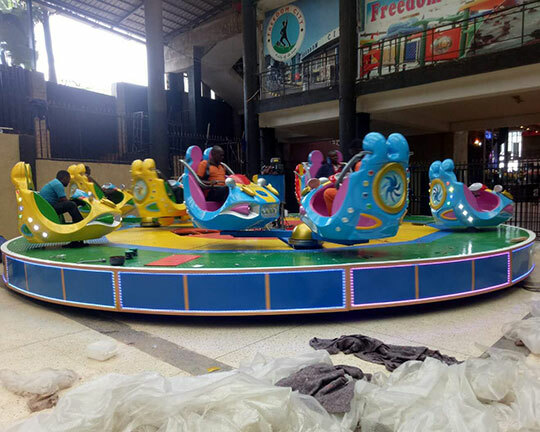 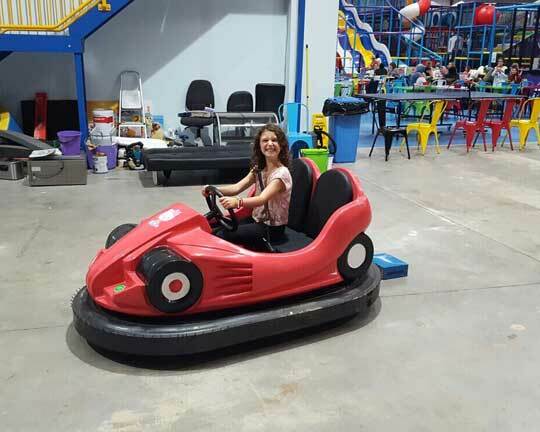 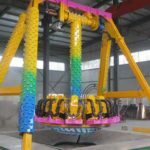 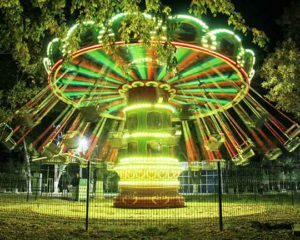 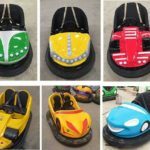 And we also supply all amusement park equipment in the different types of theme parks, including thrill rides and kiddie rides. 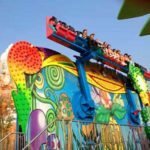 Want to build an unique theme park? 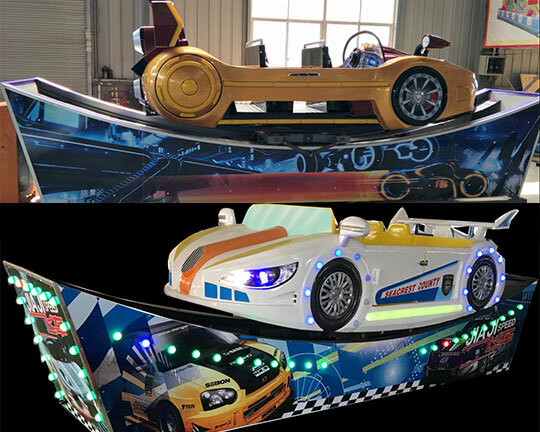 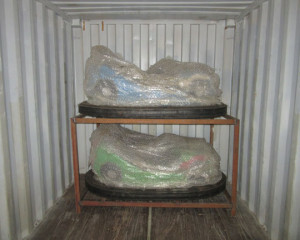 Interested in our theme park equipment? 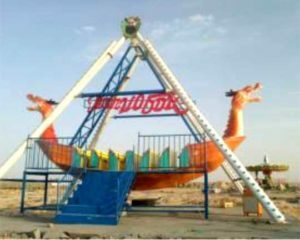 This customers send us an inquiry about building a theme park in Uzbekistan in the early time this year. 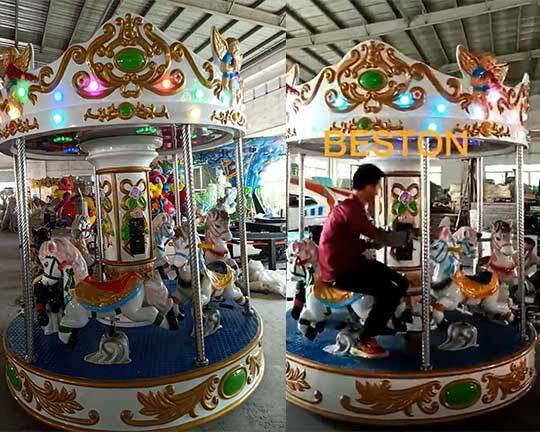 As soon as we receive the inquiry, all the departments in Beston cooperate with together to serve for our customers. 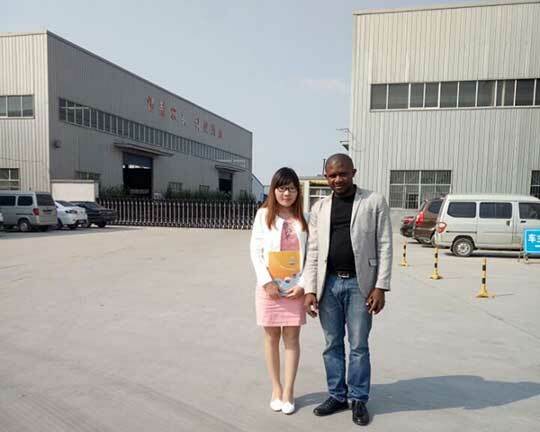 Our sales department, design department, 3D (Three Dimension) department, VR (Virtual Reality) department, the department of administration, finance department, and the factory all make our efforts to meet all demands of our customers. 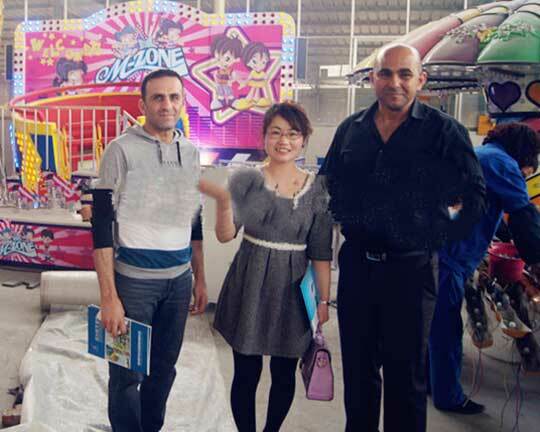 Then we successfully make the business partnership with this Uzbekistan friends. 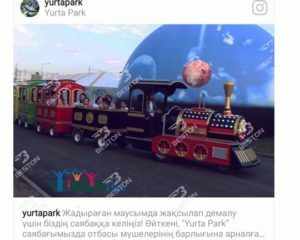 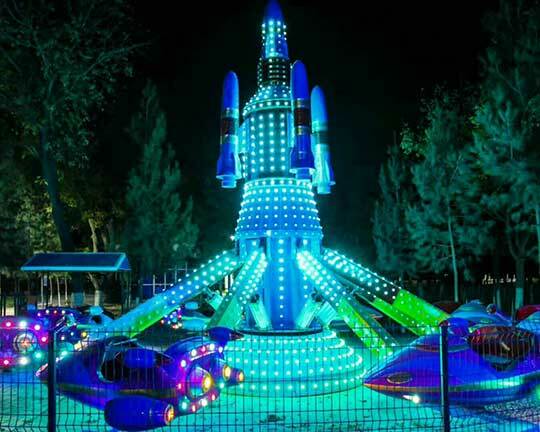 Now, this theme park is open normally in Uzbekistan. 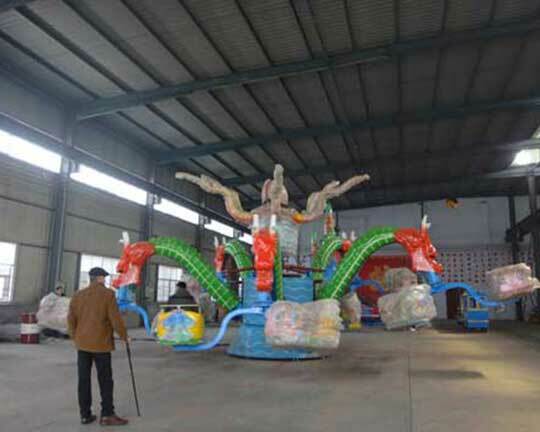 They feel fairly satisfied with our design and amusement equipment. 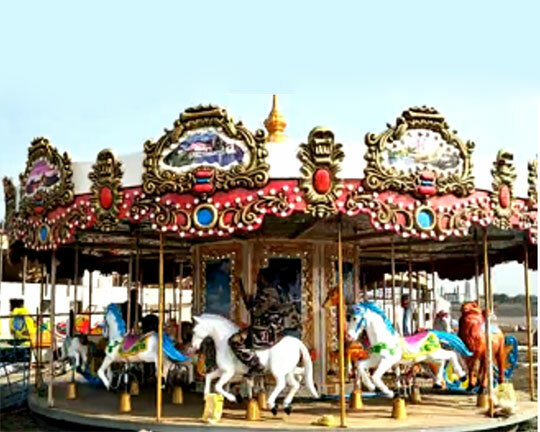 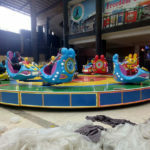 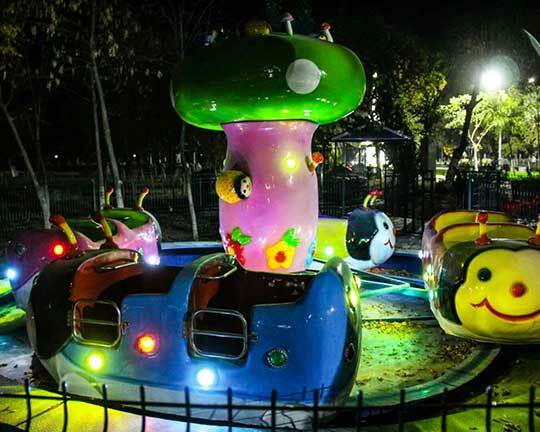 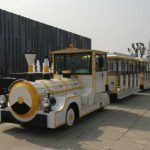 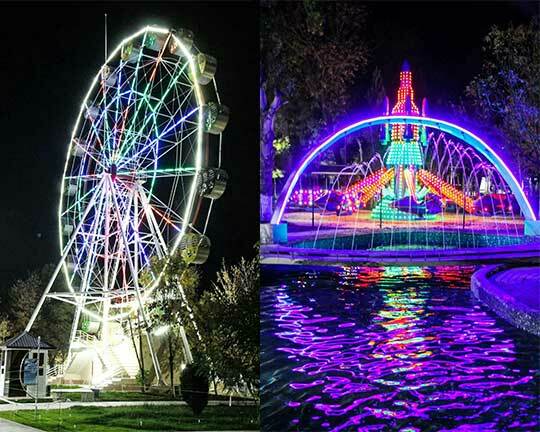 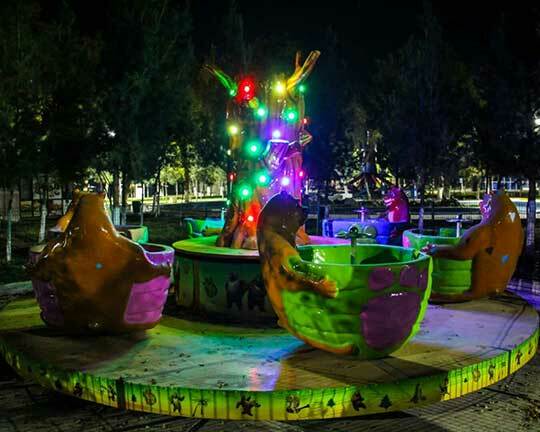 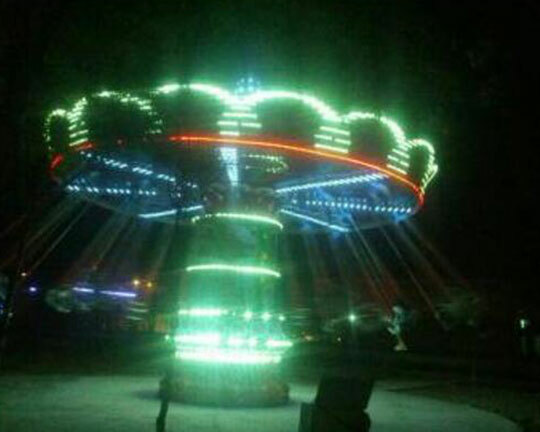 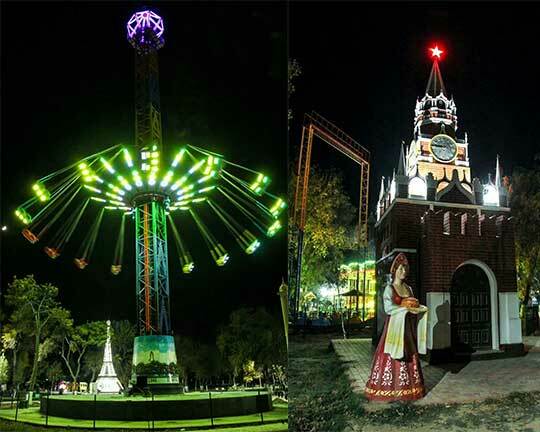 The following are the feedback of parts of amusement park rides in customers’ park in Uzbekistan: Ferris wheel, electric trackless trains, swing tower rides, roller coasters, rockin’ tug rides, chair swing rides, self-control rotary kiddie plane rides, ladybug kiddie amusement rides, teacup fairground rides, robot amusement rides, etc.. 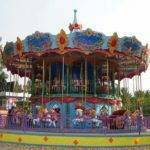 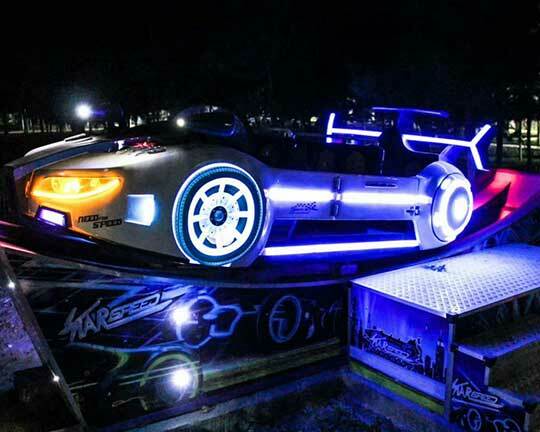 These kiddie rides and thrill rides are so spectacular and so beautiful! 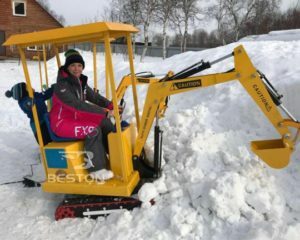 It is almost beyond my imagination! 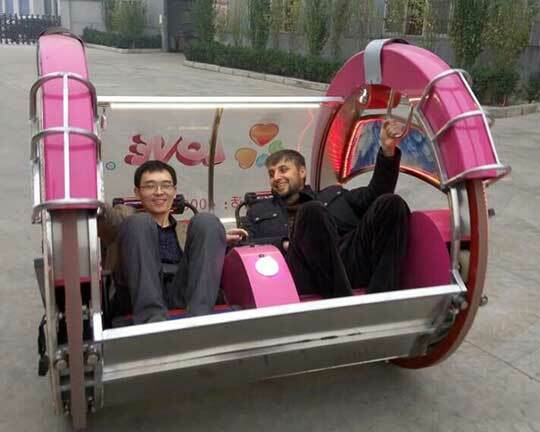 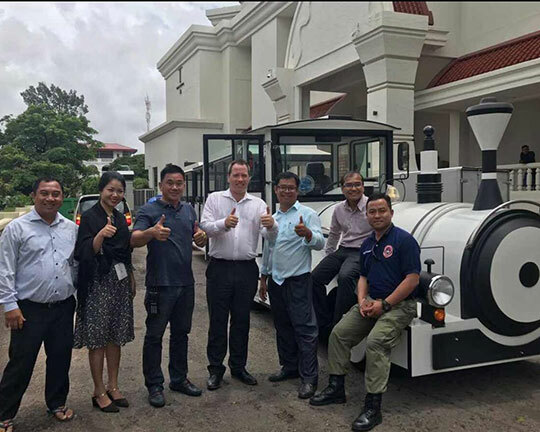 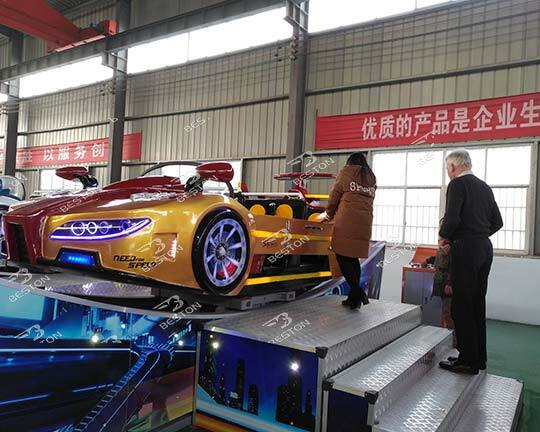 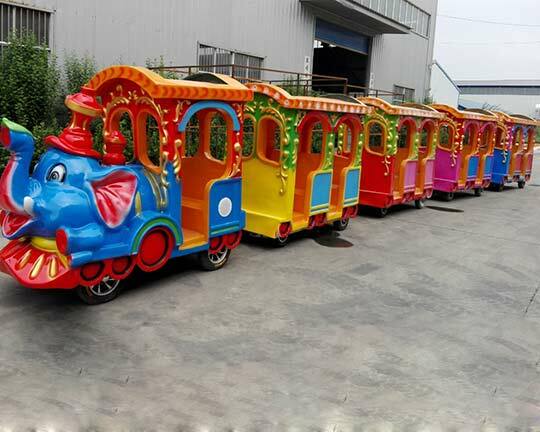 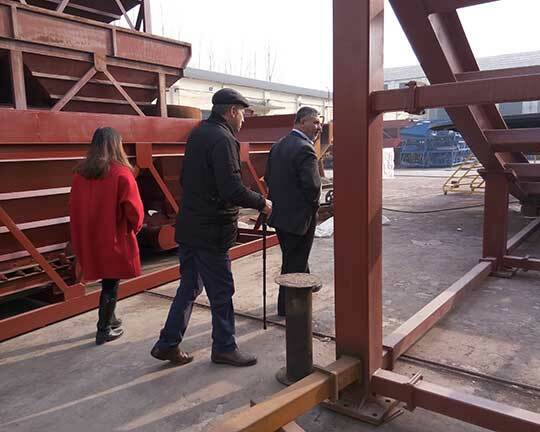 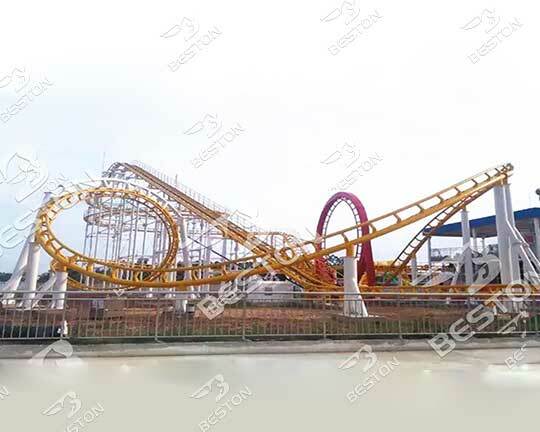 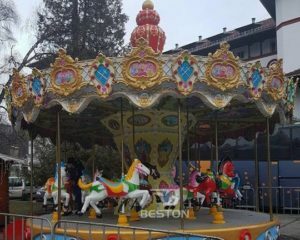 Our customers have promised their willingness to make a long–term business partnership with Beston Amusement Equipment Co., Ltd.
Aren’t so satisfied with your theme park design? 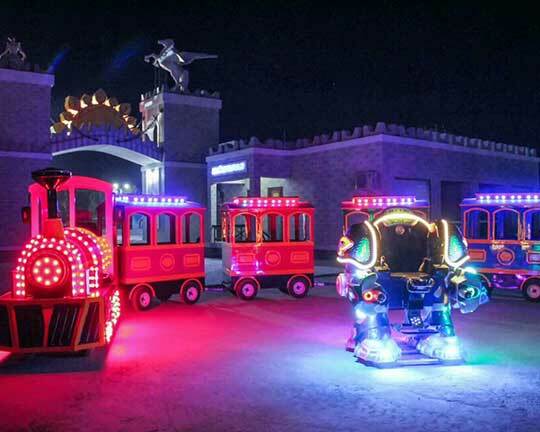 Do you admire at this gorgeous theme park? 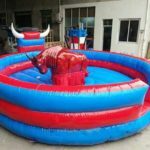 Please just feel free to contact us! 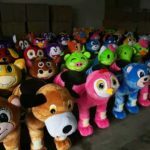 We are always ready to help you all here!